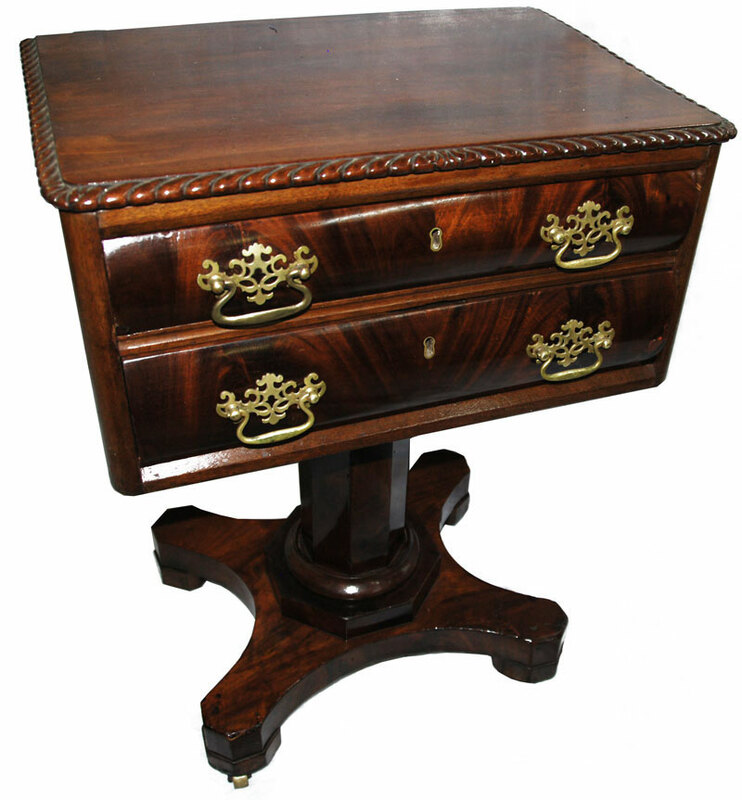 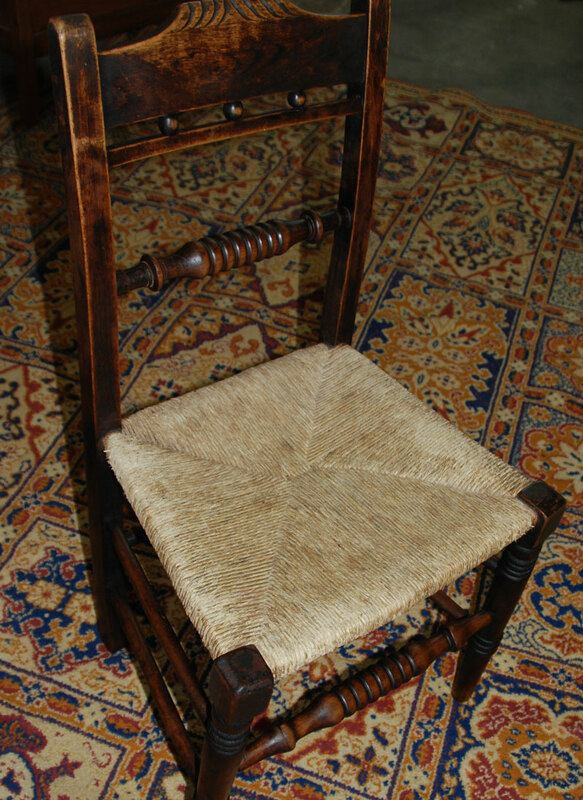 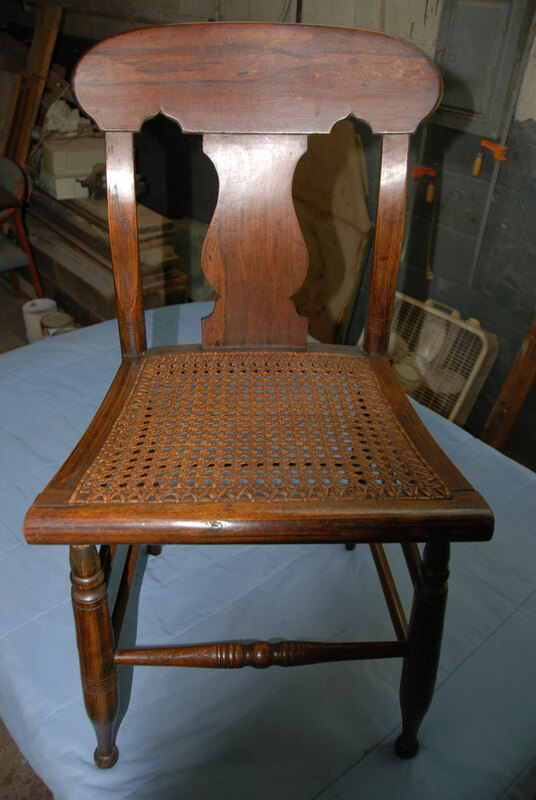 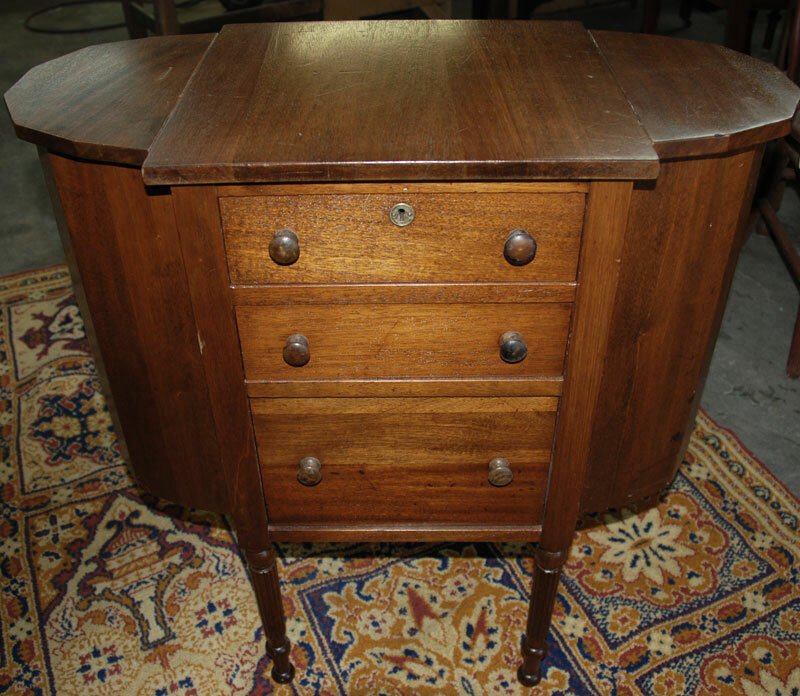 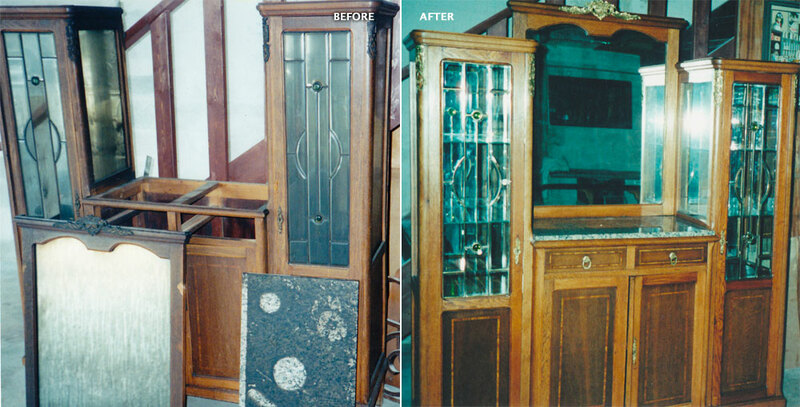 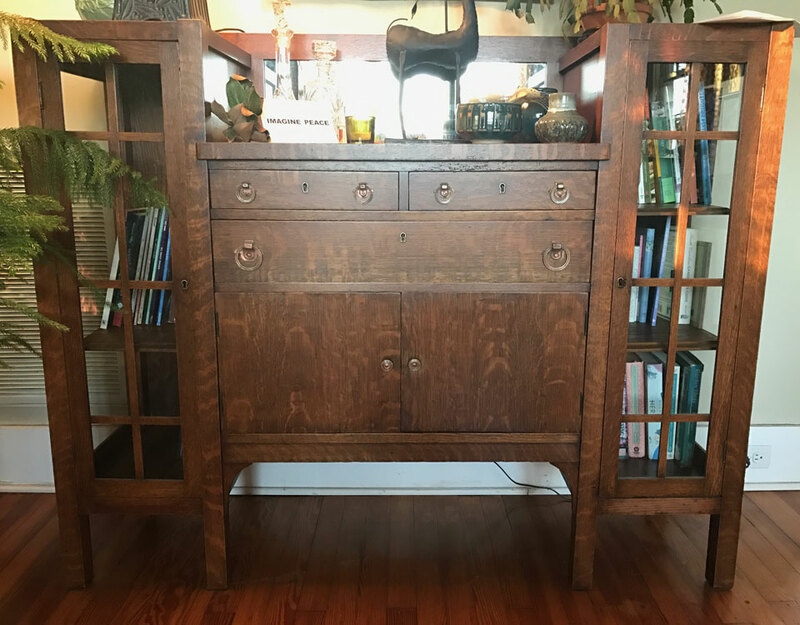 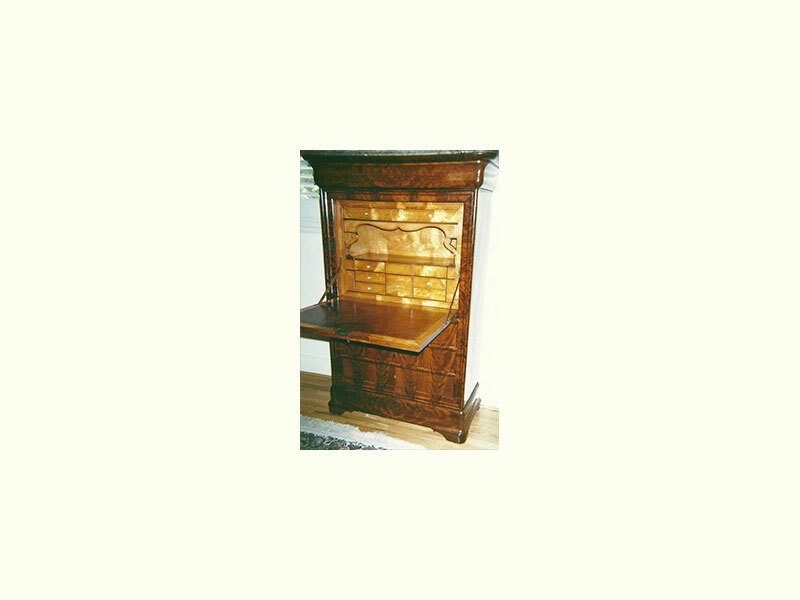 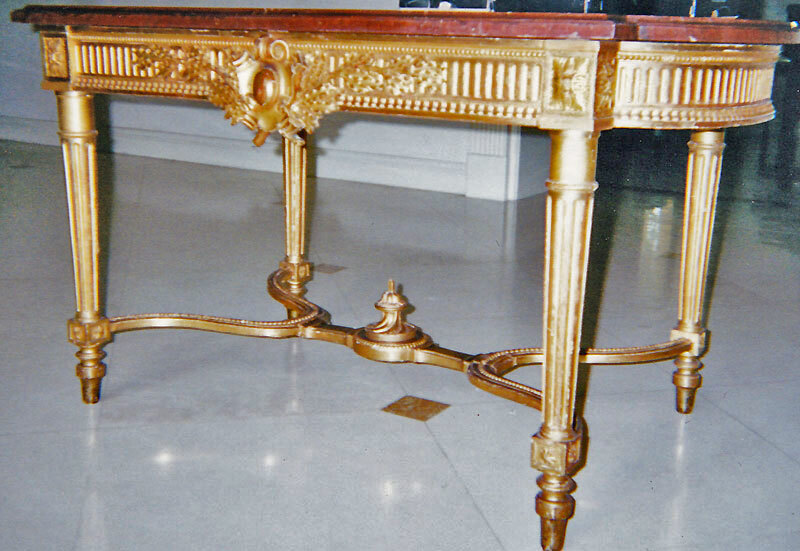 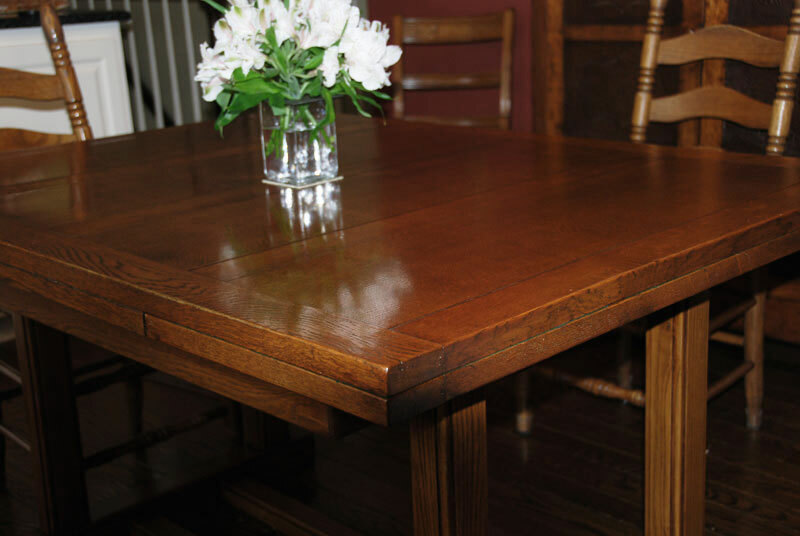 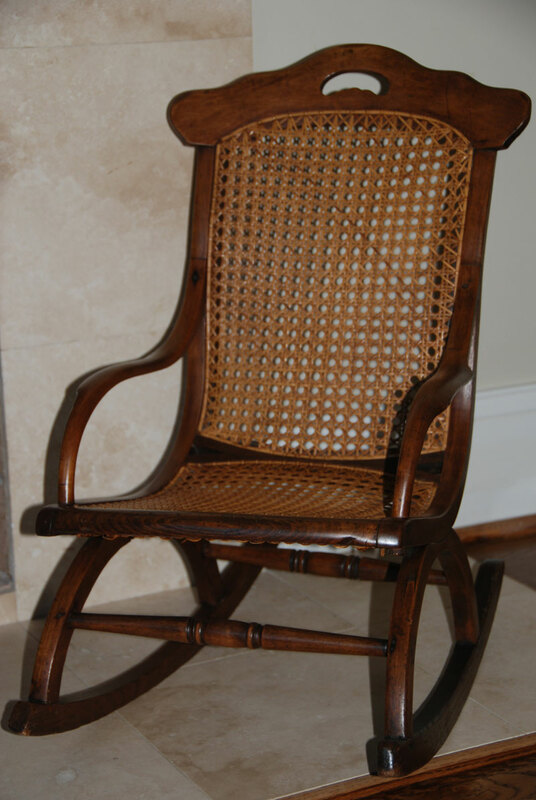 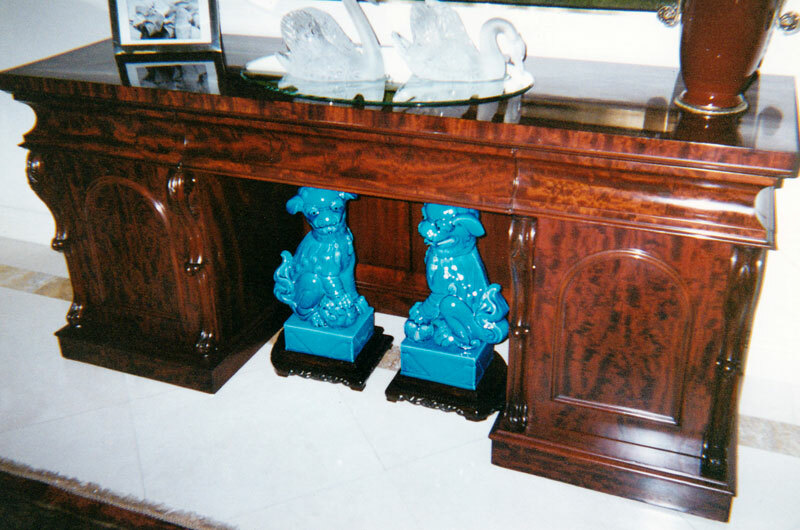 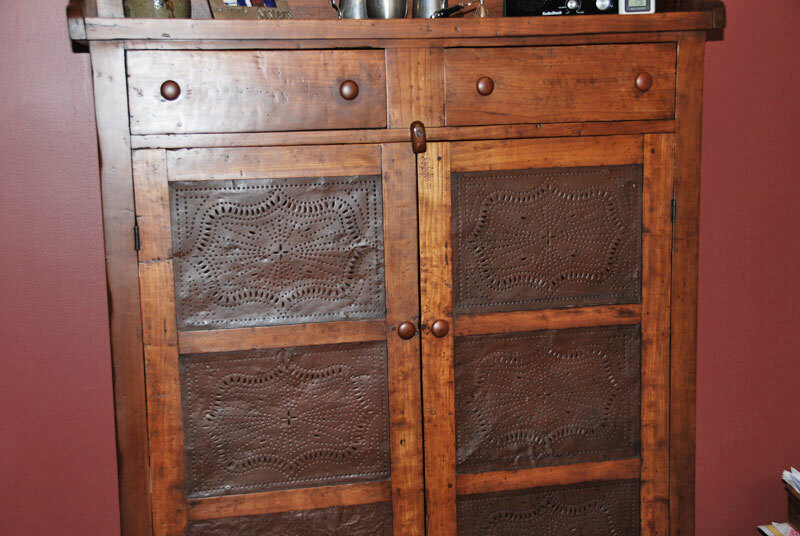 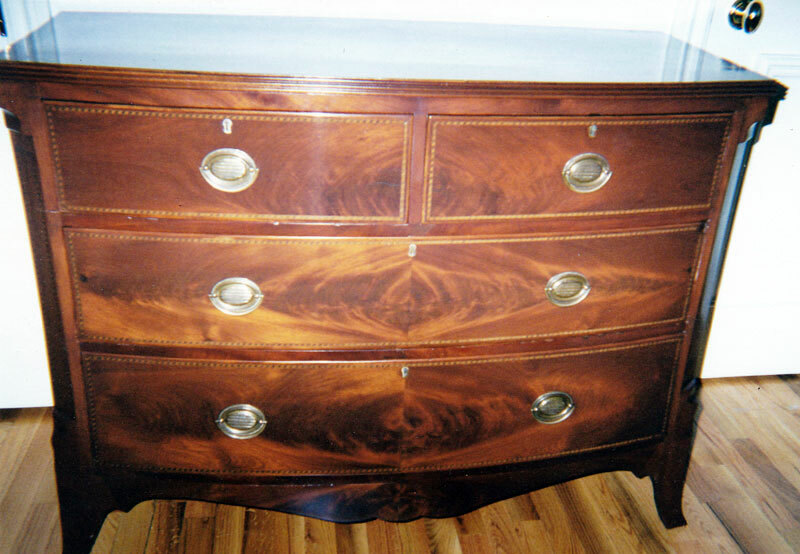 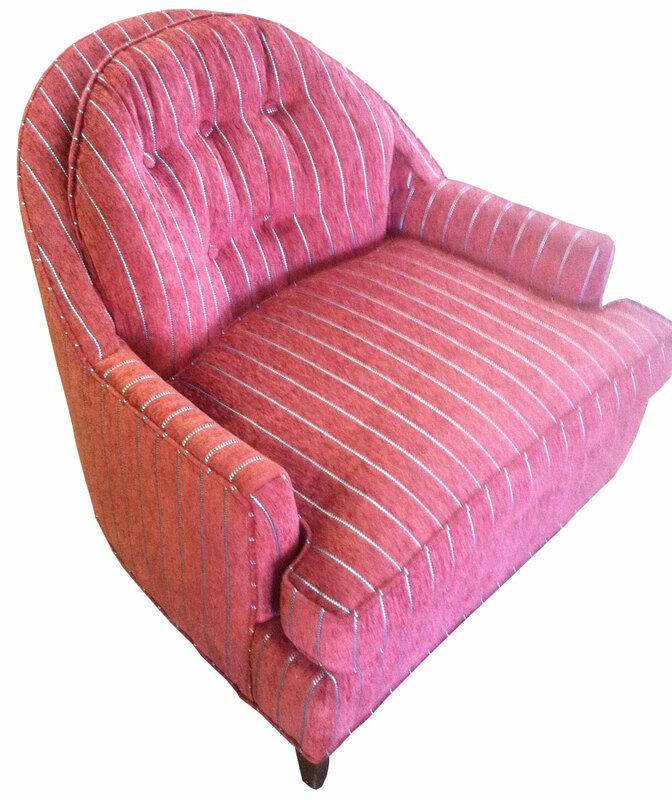 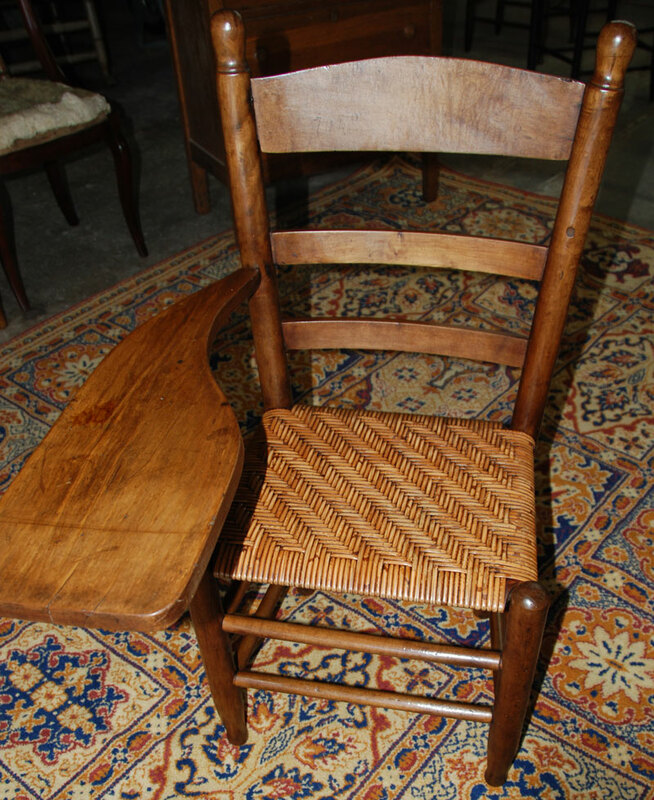 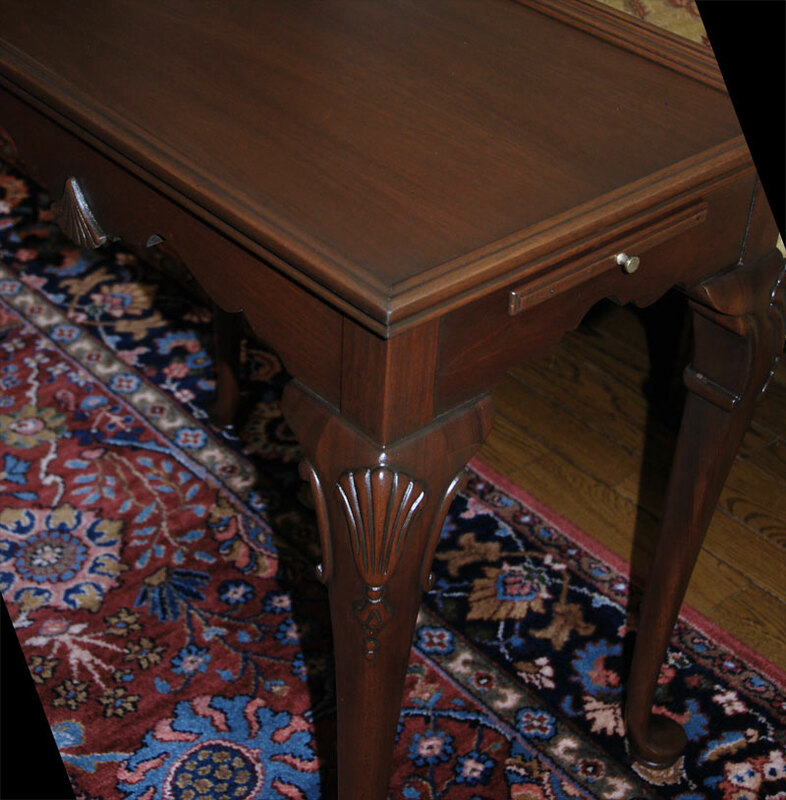 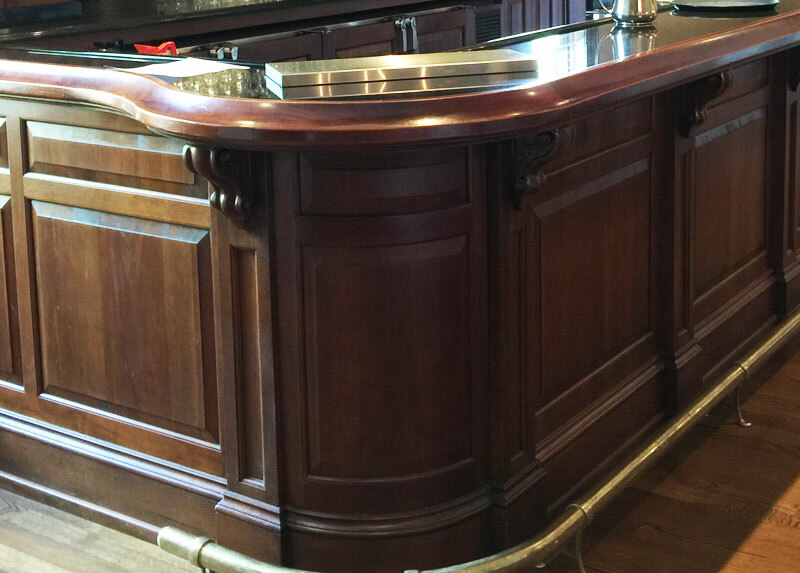 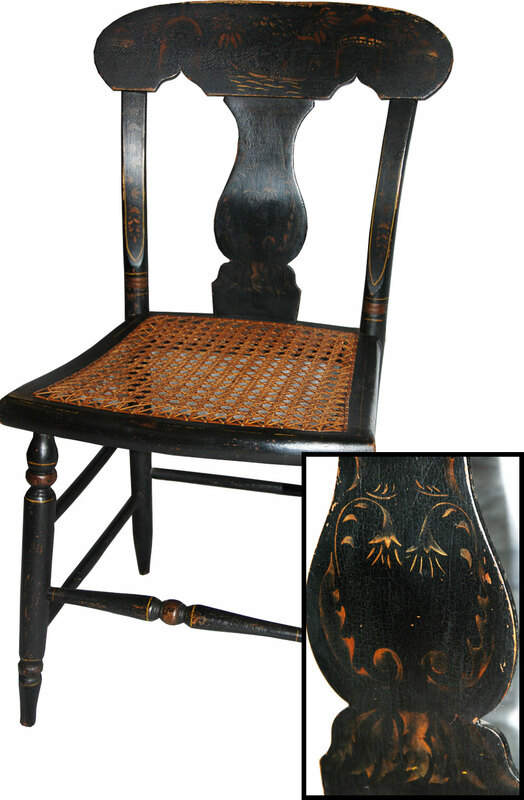 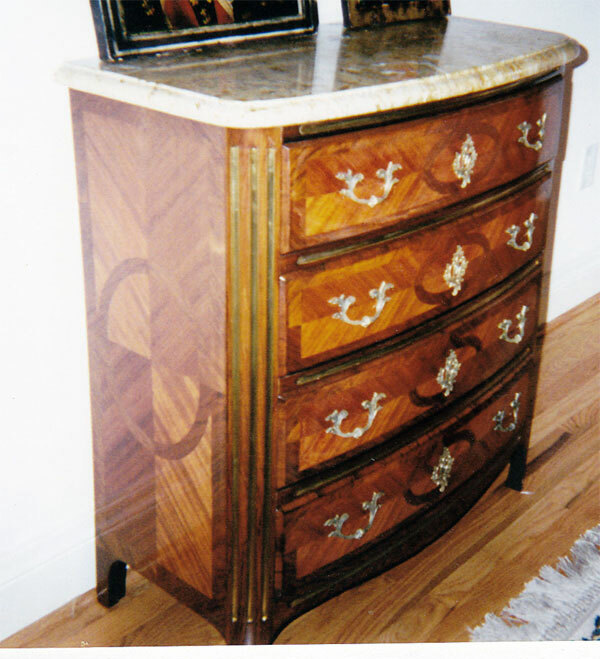 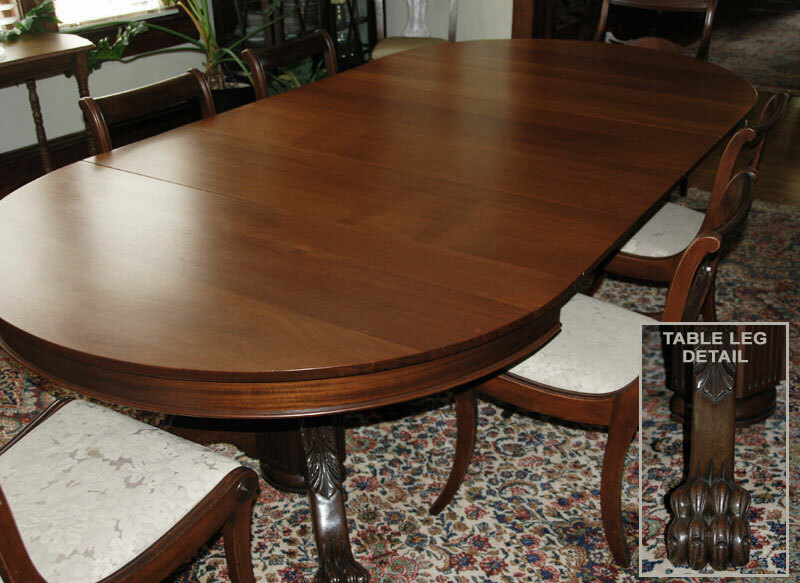 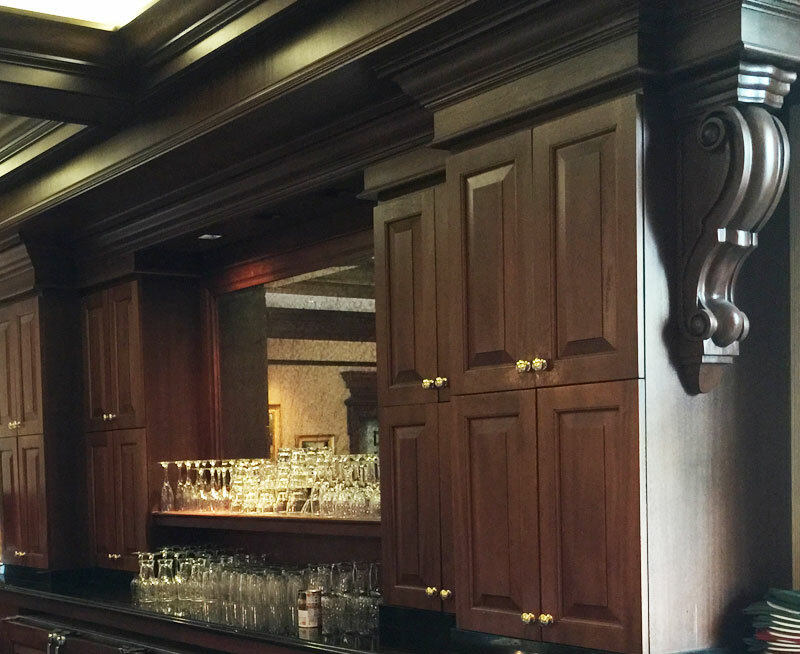 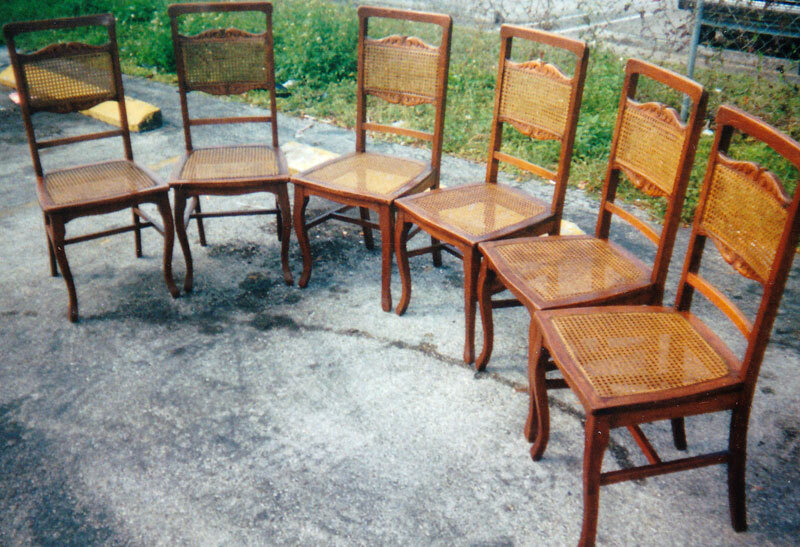 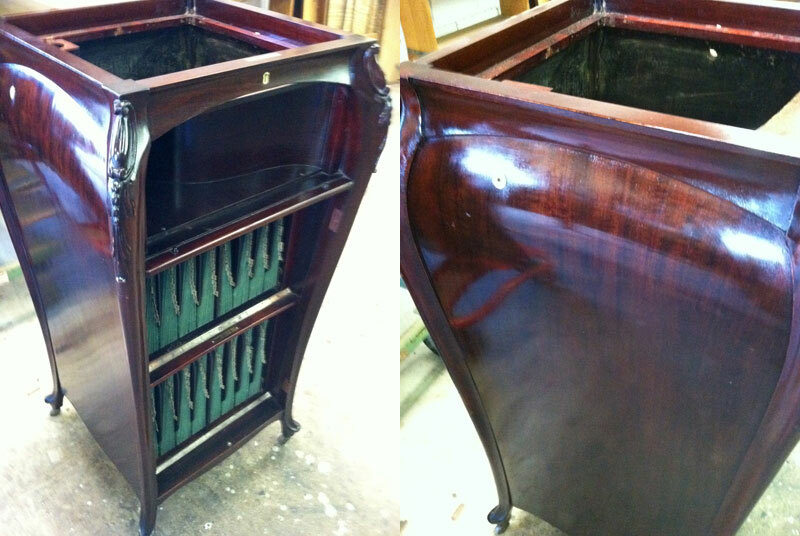 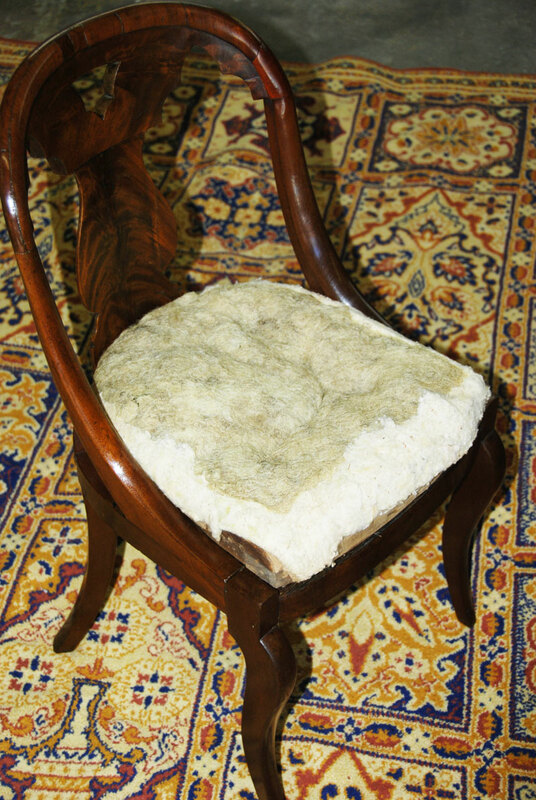 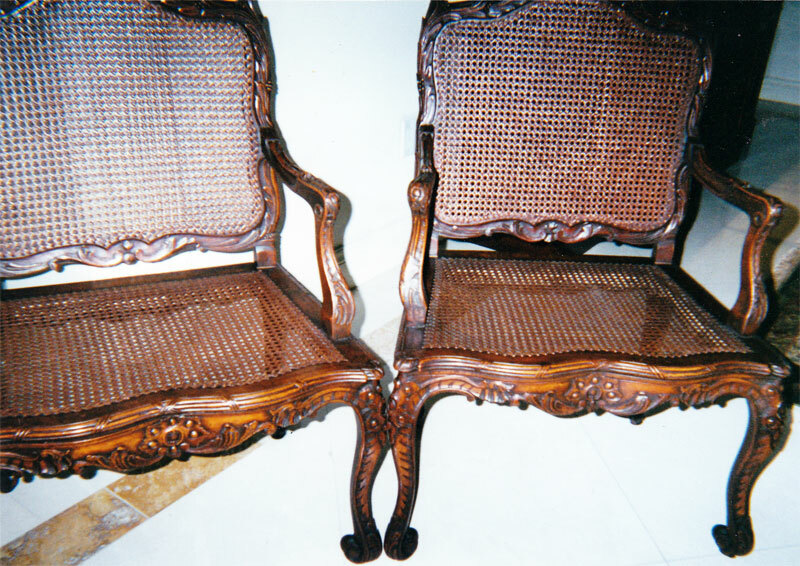 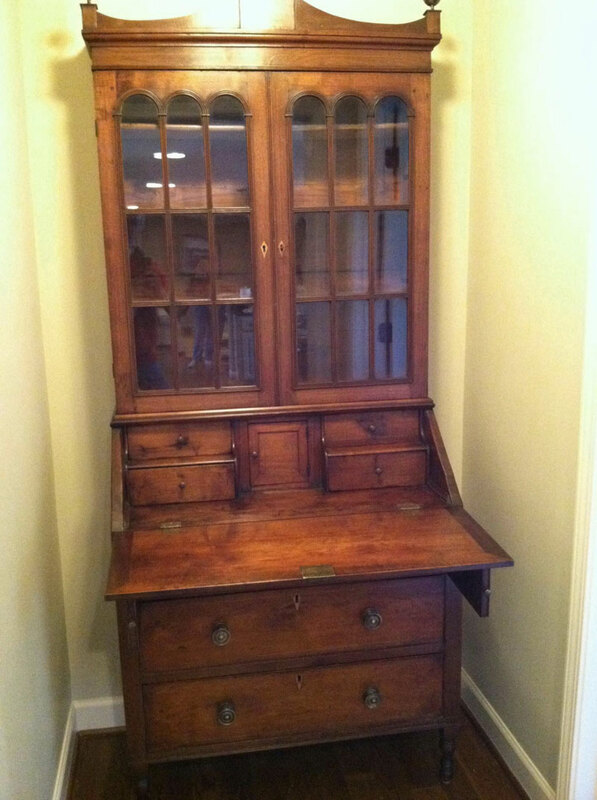 Following are some of my favorite antique and vintage furniture restoration projects. 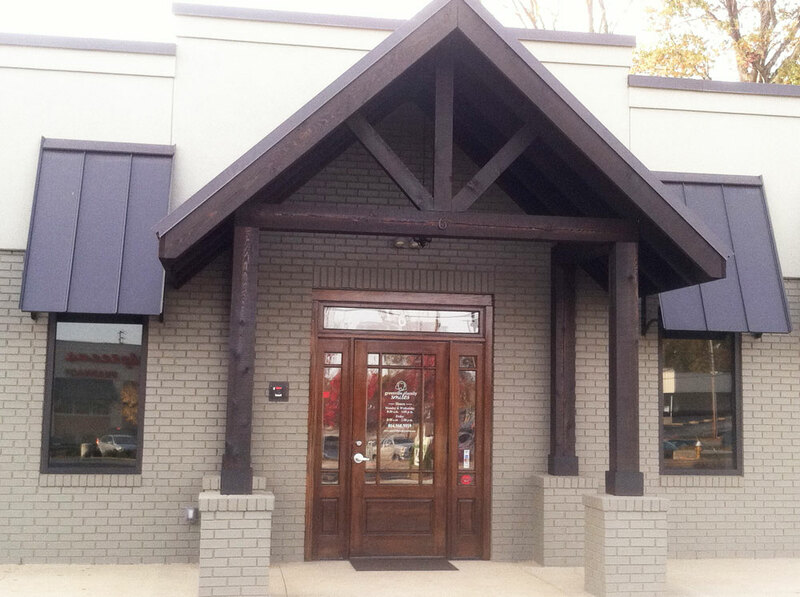 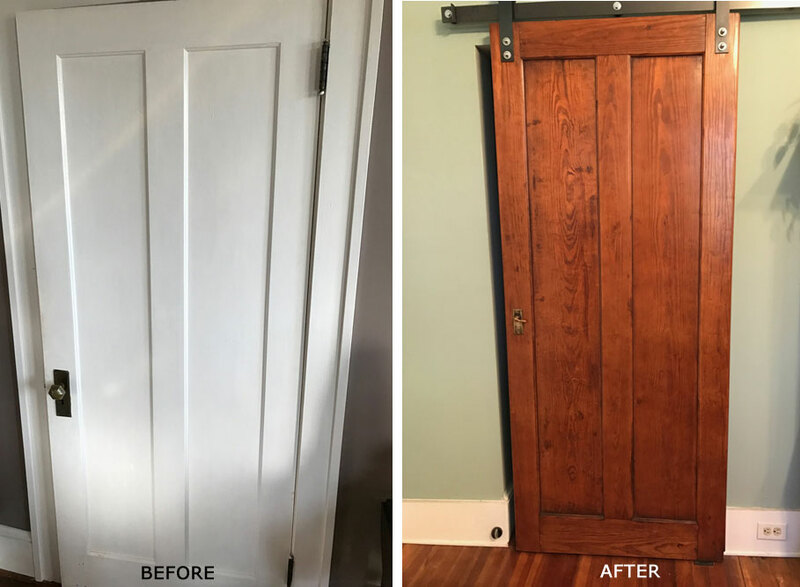 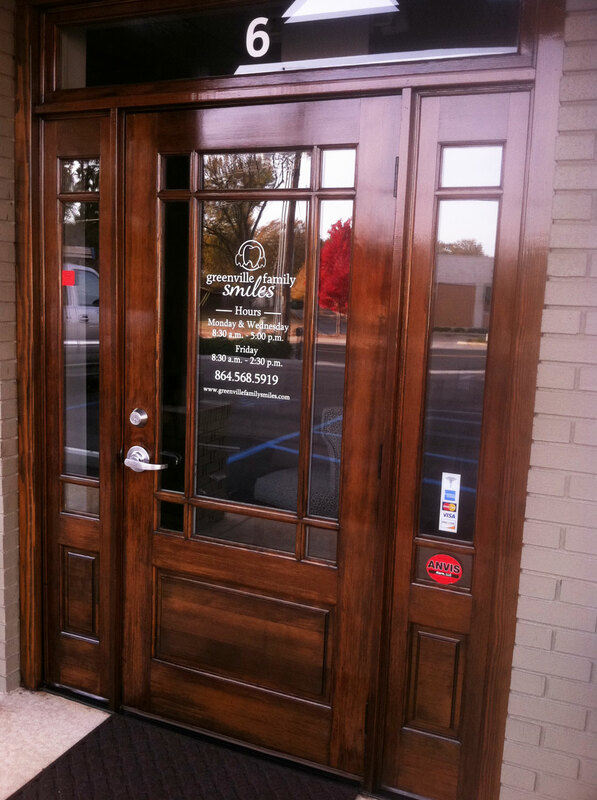 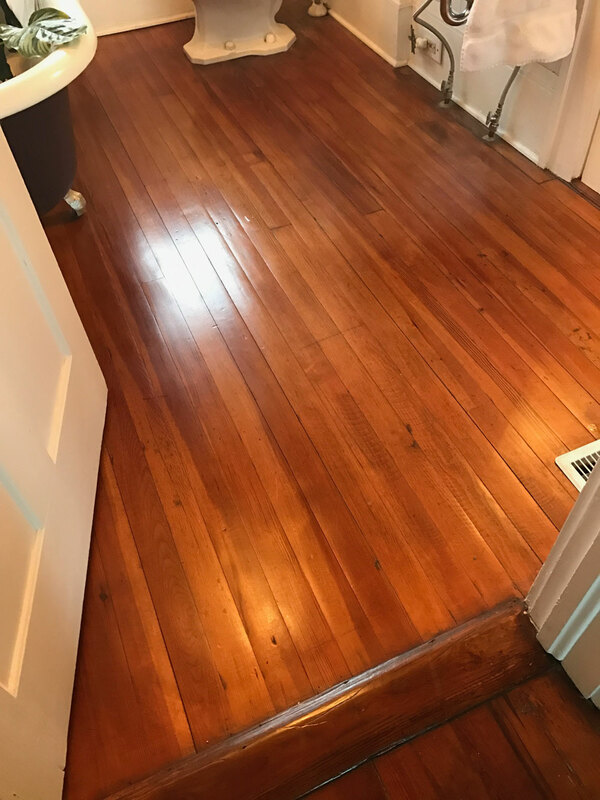 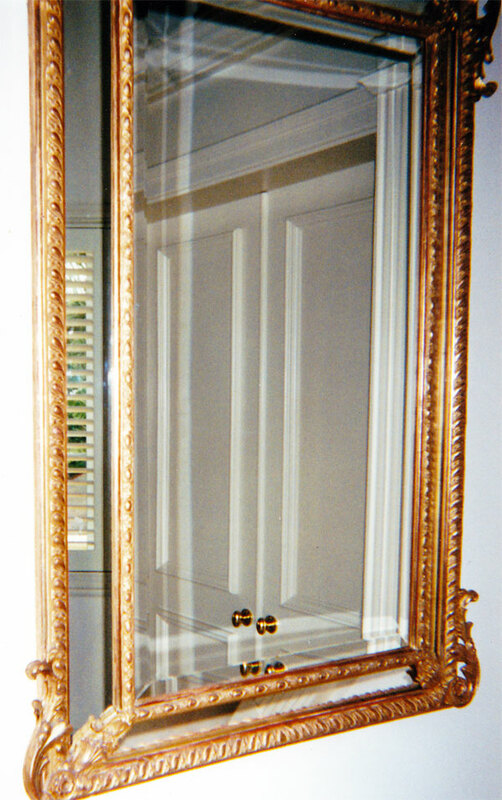 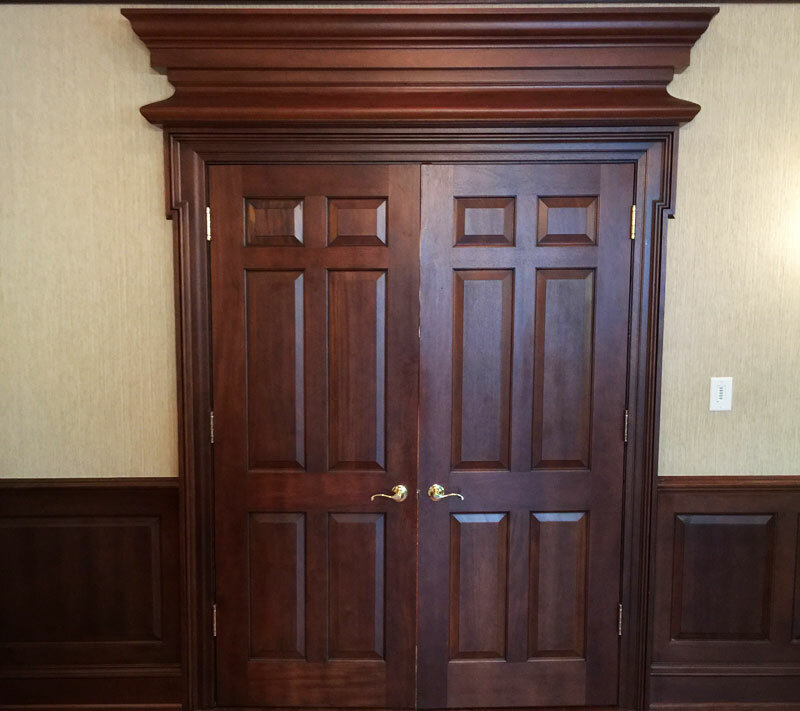 I have also included some floor and door refinishing projects. 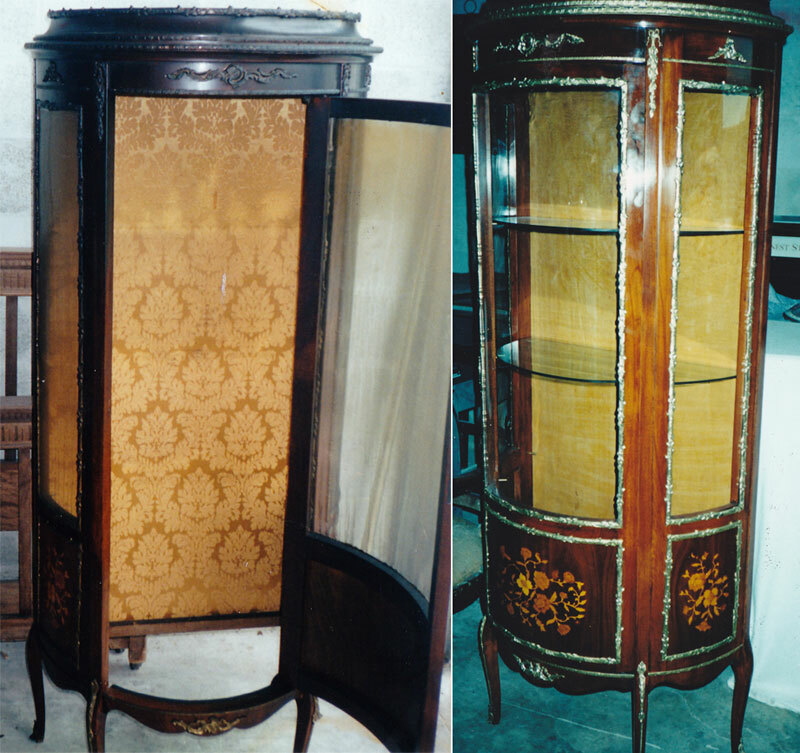 Please contact me if you would like an evaluation of your treasured antique or fine furniture. 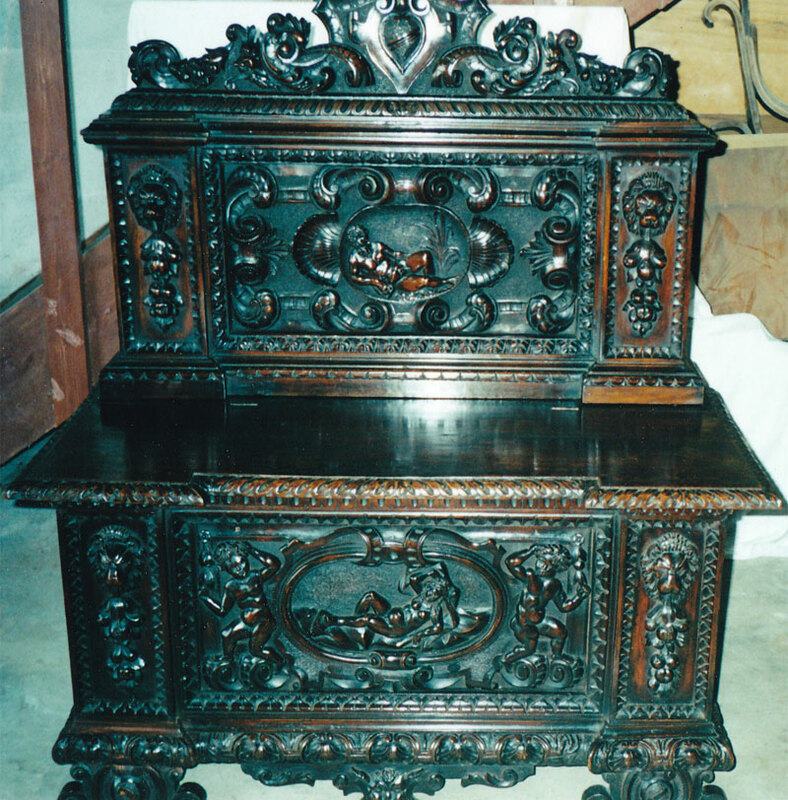 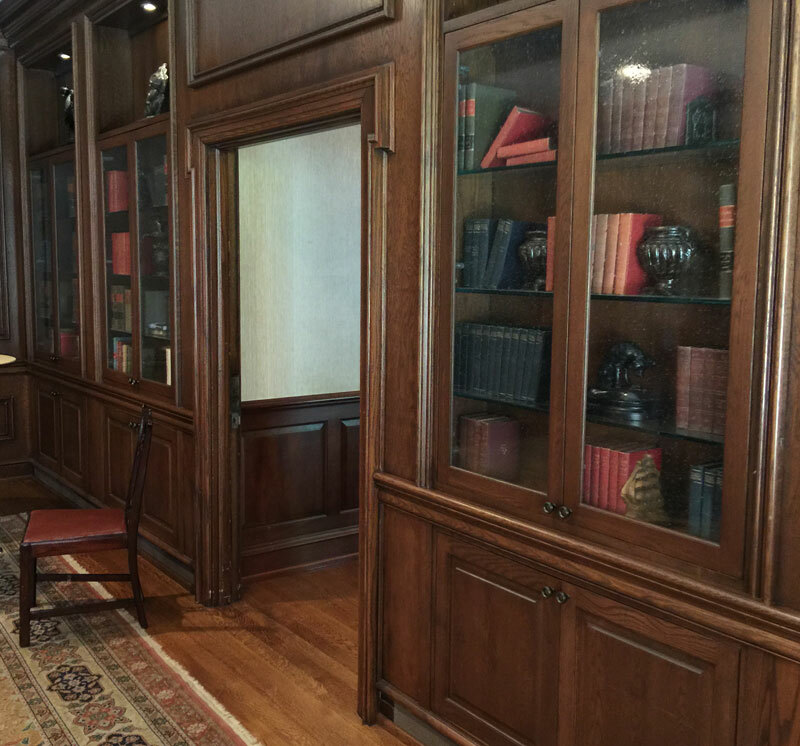 Please contact me to help evaluate your antique restoration project.